Earlier, Samsung launched the Galaxy Note9. The Korean giant also announced that it will be available at Smart. Here are the details. 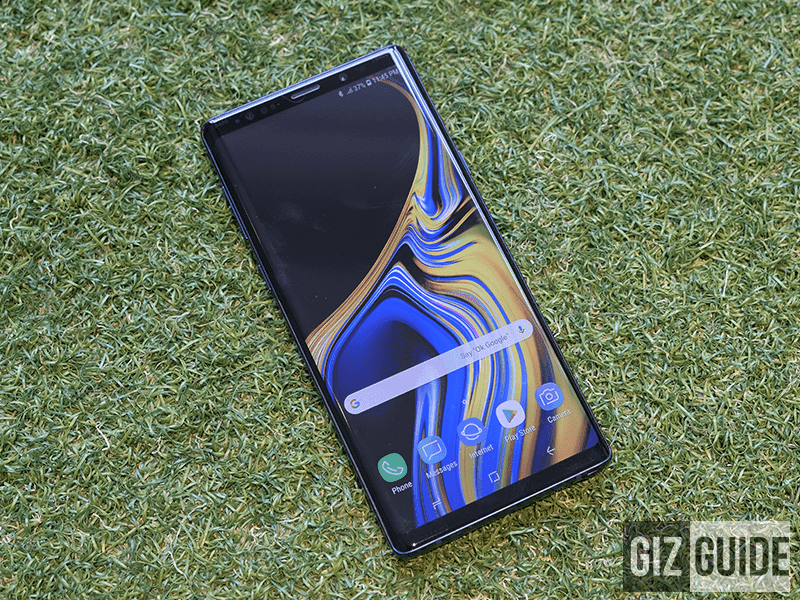 The Samsung Galaxy Note9 flagship will be available under the telco's GigaX Plans. It will be available for PHP 2,799 per month with no big cash out. The PHP 2,799 plan will include 15GB of monthly data. It is equivalent to 10GB video streaming and 5GB of surfing websites and other online apps. The plan also has monthly unlimited SMS (text) to all networks and 60 minutes of calls. The plan is under a 24-month contract. In total, the subscriber will pay for PHP 67,176 in two years. That's a decent deal since you have the phone + data services already instead of just a phone. The Galaxy Note9 will be available for pre-order at Smart Stores and Smart Online Store starting August 11 to 19, 2018. We just don't know if it is the 128GB or 512GB variant.